So often I post stunning images from vast vista’s in Bryce. From sunrise to sunset point. From the Navajo Loop to any of the other wonderful hiking trails in Bryce. 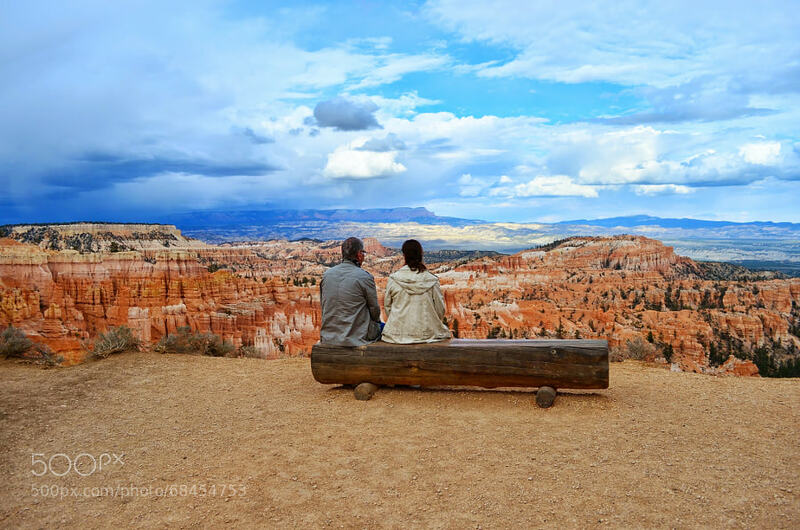 But today I thought this image of a couple sitting at the edge of infinity, looking out into that beautiful amphitheater together was just perfect.